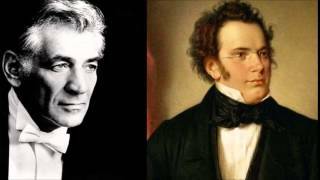 I (0:00).........II (10:56).........III (24:10).........IV (29:21).........V (32:22) ▬۩▬▬▬▬▬▬۩▬▬▬▬▬▬۩▬▬▬▬▬▬۩▬▬▬▬▬▬۩▬ Ludwig van Beethoven Symphony No. 6, Full version .....I. Happy Arrival 0:00 ..............II. By the Brook 10:56 .......................III. Merrymaking 24:10 ...............................IV. ThunderStorm 29:21 ........................................V. Shepherd's Song 32:22 ______________________________________________________ Conducted by Frans Brüggen (Orchestra of the 18th Century) ______________________________________________________ Beethoven's 6th Symphony (Pastoral) A Love of Nature The Pastoral Symphony is a charming masterpiece which both paints a picture of nature and describes man's feelings towards it. 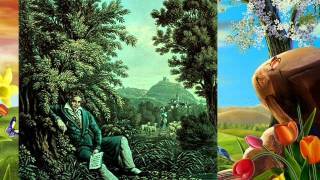 Beethoven's great love of nature, the delight in strolling through the countryside in Vienna, the fact that he always found his equilibrium in the heart of nature, all these inspired him to create his sixth symphony. 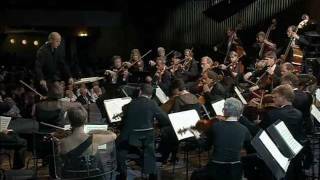 Beethoven's 6th Symphony is filled with colorful sounds, simple folk tunes, nice development, and a feeling of calm beauty. It contains meaningful emotional aspect which reflects mankind's feelings towards the natural world. 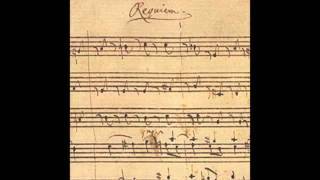 Beethoven began sketching out his 6th symphony in 1802 and finished it in 1808. "How happy I am to be able to walk among the shrubs, the trees, the woods, the grass and the rocks! For the woods, the trees and the rocks give man the resonance he needs," Beethoven said in the summer of 1808. The premiere of the 6th Symphony was probably the grandest musical event in Beethoven's life. 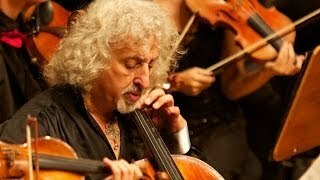 It was a massive concert packed with indelible moments of brand new Beethoven music! 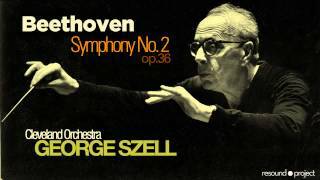 This programmatic endeavor is clearly expressed through the suggestive title of the symphony, as well as through the titles of each movement. When Beethoven found refuge in the midst of nature, he jotted down themes inspired by the trill of birds, the trickling of creeks or the rustle of leaves. In a notebook from 1803 was found an outline of a river's trickling with the additional note: "The greater the river, the more grave the tone." Beethoven spread out the symphony into five movements and gave each movement a little subtitle explaining what it was about. I. 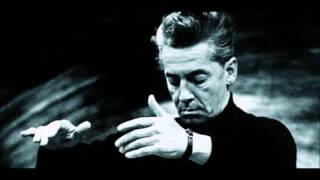 "Happy Arrival" (Awakening of cheerful feelings upon arrival in the country) The Pastoral symphony opens with warmth and calm, setting the scene as we arrive in the countryside. This has a programmatic indication. 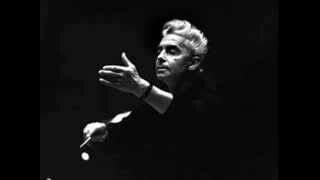 In this movement, we find a genuine popular sonority through the choice of instruments neatly weaved together. 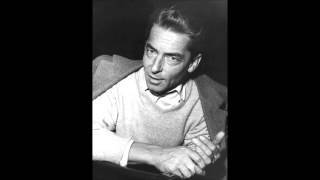 [Allegro ma non troppo] II. "By the Brook" (The natural scene of the stream) This slow movement is a beautiful depiction of the delicate nature of... nature itself. 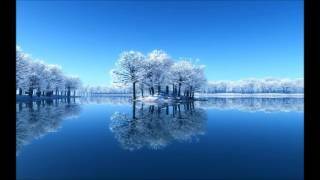 It is a wonderful scene of nature with exceptionally musical themes in the pure pastoral air. You can almost breathe the fresh country air! It is more of a description of sensations rather than images. Towards the end, we find the onomatopoeic sounds of birds. 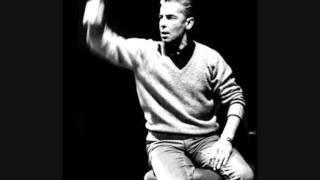 [Andante molto mosso] III. "Merrymaking" (Joyful gathering of countryfolk) Now we turn our attention to the loud, jolly peasants who live in the countryside. Here we see them celebrate with a joyful dance. Of course, these are simple folks, so the music itself is simple, but very energetic. [Allegro] IV. "ThunderStorm" (Heavy rumblings of natural forces) 29:21 With no pause between the previous movement and this movement, there is a dramatic surprise, hinting at trouble ahead. Yes, a storm is brewing! 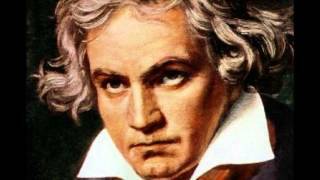 Beethoven inserts fantastic lightning crashes and a whirl of wind. He renders the stages of the storm as it unravels on the horizon and moves closer more and more threatening. 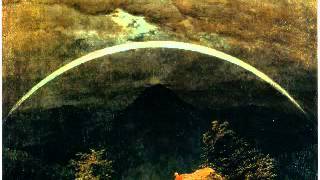 The instruments with grave chords - cellos and double basses - through their sounds announce the storm, then the staccato sounds of the violins render the falling raindrops, and through the timpani and the flutes we sense the thunder and lightning. Then comes the rainbow. Above all these images, we feel the tense disposition that captures man facing the realities of nature. There is an urgent sense of human fear since humanity is powerless against the forces of nature. When the storm is over, all living creatures come to the surface, taking their place in the natural cycle. This is rendered by a choral of flutes which come as a sunray. [Allegro] V. "Shepherd's Song" (Expression of thanks when the storm is over) As the storm fades away, all the animals emerge, and there's a general feeling of relief. Sunshine reappears, and everyone's mind is relaxed again. This is the song of gratitude towards nature. It is a calm movement, full of grace. It starts out quiet, but quickly gets faster and happier. The music is fairly simple, but this makes its emotions of gratitude endearing. 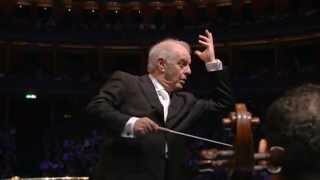 [Allegretto] Beethoven's Pastoral Symphony, through its simplicity, is just sincere and natural. 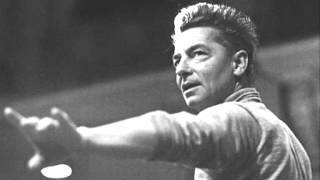 Herbert Von Karajan: Berlin Philharmonic Orchestra, Wiener Singverein Soprano: Wilma Lipp Contralto: Hilde Rössel-Majdan Tenor: Anton Dermota Bass: Walter Berry --- The music published on this channel is exclusively dedicated to divulgation purposes and not commercial. If someone, for any reason, would deem that a video appearing in this channel violates the copyright, please inform us immediately before you submit a claim to Youtube, and it will be a priority to immediately remove the respective video. 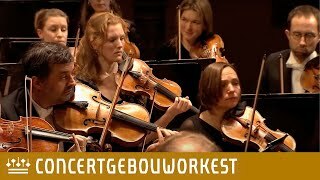 Ludwig van Beethoven (1770 - 1827) Symphony no. 2 in D major, Op. 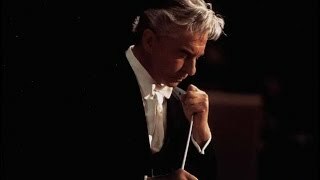 36 I Adagio molto - Allegro con brio Wiener Philharmoniker Leonard Bernstein Musikverein, Vienna, 1978. 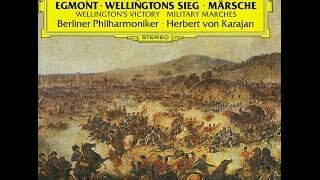 Full version of Wellington's Victory from the 1969 recording performed by the Berlin Philharmonic Orchestra conducted by the late Herbert Von Karajan. 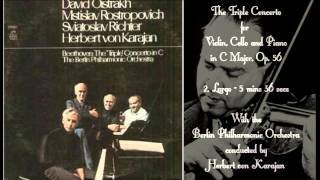 Although there are many other fine performances by other orchestras, this one is my personal favorite. I also have this on vinyl LP and will be making a video to upload in the future.